Open All Year... 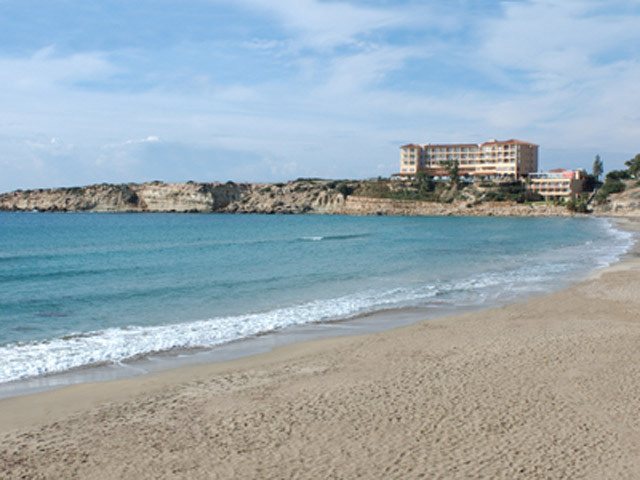 Welcome to the world of Thalassa Boutique Hotel & Spa, the Greek word for Sea. 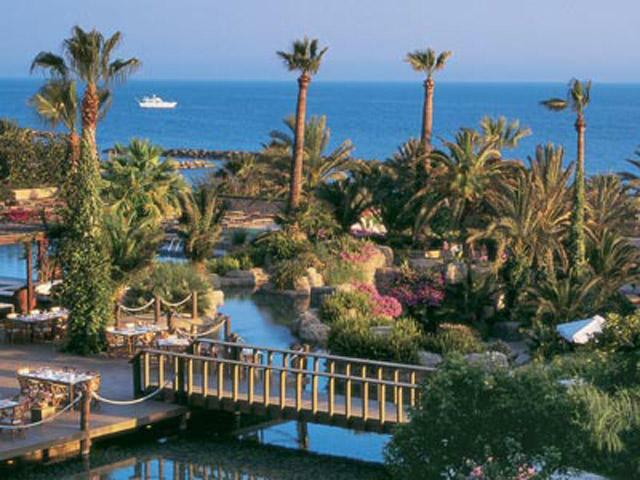 A small Hotel with stunning views and great attention to details has redefined service standards in the East Mediterranean Region. Open All Year... The Annabelle Hotel is an exclusive five-star Hotel of unforgettable luxury and charm. It is a place where dreams become reality, an oasis of languid elegance, peace and privacy, once discovered it is never to be forgotten. 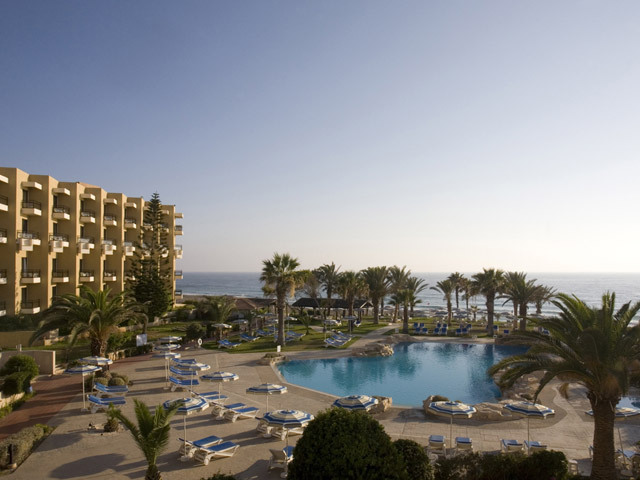 Open All Year... Venus Beach Hotel, a five star property in Kato Pafos, located just 13 km from Pafos Airport and 145 km from Larnaka Airport, offers excellent facilities with impeccable service and hospitable atmosphere.